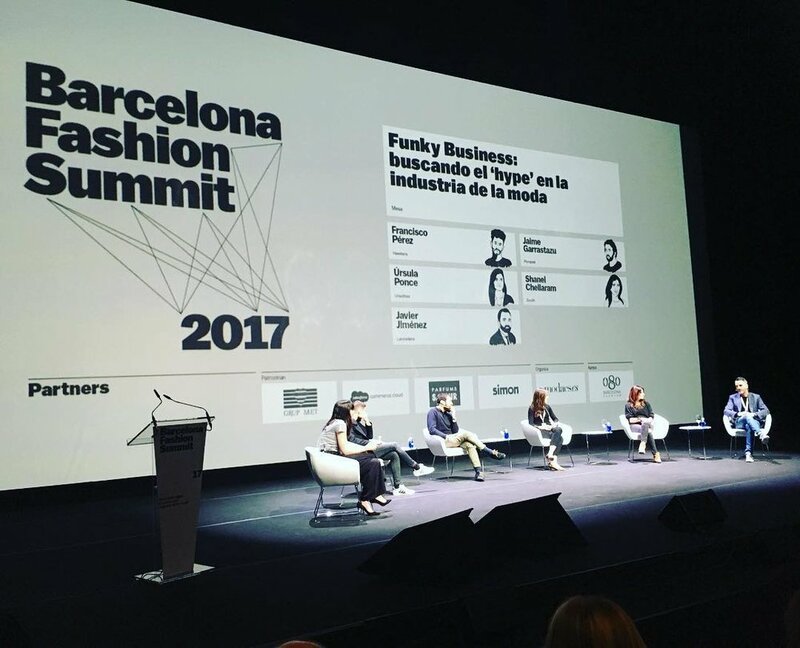 The 6th edition of Barcelona Fashion Summit is going underway this coming 1st of February and we very eager to see what is to come next for the Summit. Over the last five editions, the most fashionably important day in Spain saw around 2,500 professionals attending with top managers and business people from leading companies in the fashion industry in Spain and all over the world, as well as experts in consultancy and academic area. This edition Barcelona Fashion Summit will focus on the future of fashion with the title being 'Fashion 2030: a brave new world' and it will be moving to new location in the city; Forum Auditorium right new the seaside for that fresh sea breeze. It 's evident that fashion is advancing into the world at more and more speed with new operators, new business models and new channels that are suggesting constantly that fashion will change in the years to follow. In the last five years, fashion has completely transformed its futuristic speeches from the 2013's Summit. Where will fashion go now? Don't miss such speakers like Adriana Dominguez, the general director of Adolfo Dominguez who is very new to the directing area, so it will be nice to see a new face in the industry. Elena Carasso who is head of digital communications for Mango and has been in the business for more than 25 years, so im sure we can learn something from her. Josep Maria Bosch, who is the managing director of one the biggest jewellery businesses in Spain; Tous. There are many interesting people to go and see throughout the day but just remember to plan ahead. The doors and registration open at about 8.30am, so go with plenty of time because they only about for roughly half an hour. Then the day starts off with lecture from some of the biggest companies talking about the fashion world in the past, present and future until about 14.15 where then you can head off to the networking luncheon which gives you time to re-energize and mingle. Back in the afternoon there are a few more lectures about global brands and future prospects from Deloitte, Zalando, Alibaba Group...etc and a finish off lecture from the dominating Spanish company Inditex.